Nile drummer, George Kollias is steaming his new solo album, Invictus, in its entirety via moderndrummer.com. The album will officially be released on May 19. Nile drummer, George Kollias has premiered a new song, titled “Buried Under The Flames,” via Eternal Terror. 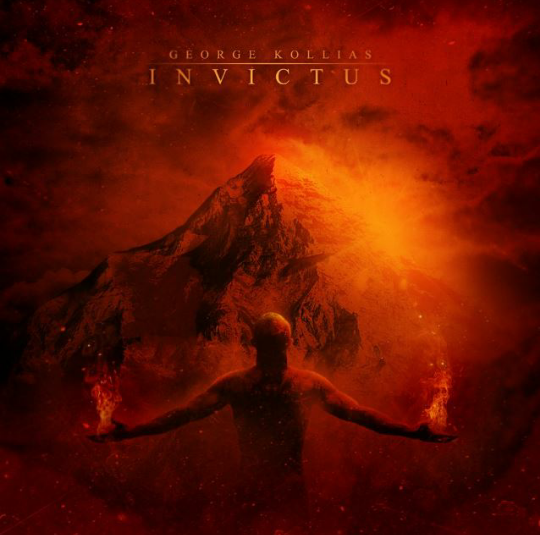 This song will be on Kollias’ new solo album, Invictus, which will be released on May 19. Nile drummer, George Kollias has premiered a new song, titled “Shall Rise/Shall Be Dead,” via Lambgoat. This song features a guest appearance from George Emmanuel (Rotting Christ) and will be on Kollias’ new solo album, Invictus, which will be released on May 19.